Currently most of the site is visible on the right. I have to scroll right for a bit to see everything. On the left, there's nothing to see but half of bars_left.png. My max resolution is 1024x768. 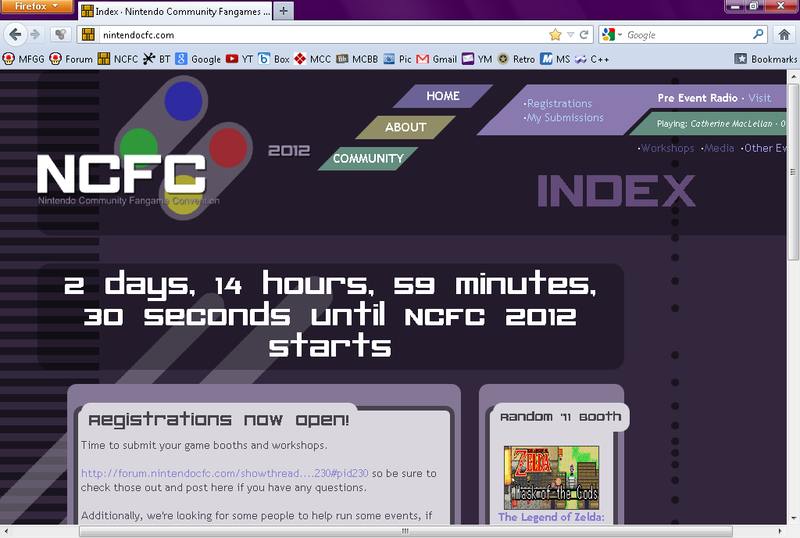 Was the NCFC site designed only for huge monitors? This: (screen 1, screen 2) looks kind of bad. edit: Looking at the second screenshot (was meant to show it scrolled all the way; the radio page-change got me), it looks like when the title of the song changes to a longer one, it makes the page longer too. 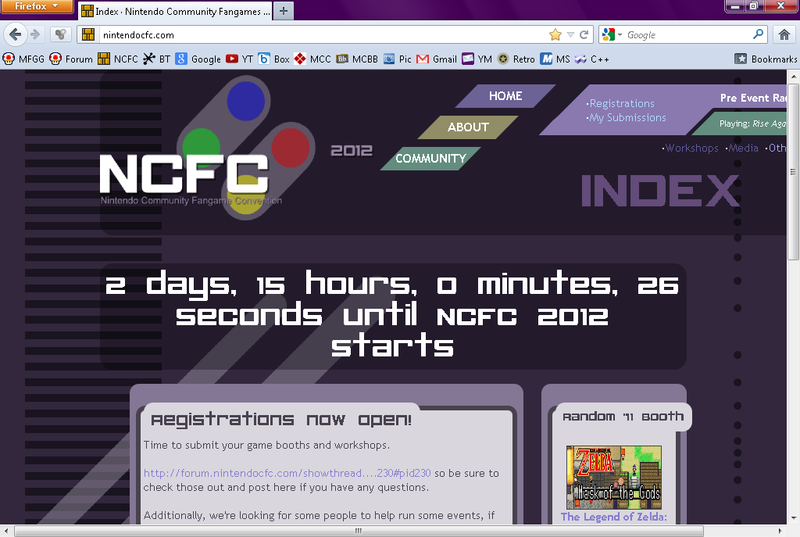 The site's designed for a resolution of 1280x800 or higher, so it's gonna look a little iffy in 1024x768. This includes the max length for the radio song, hence the change. However, I'll see if I can make some tweaks in smaller resolutions to make it look a bit better. EDIT: It should be better now in smaller resolutions. That is indeed better! Thank you.